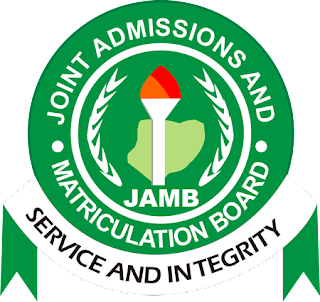 This is to inform all Joint Admission And Matriculation Board, (JAMB) UTME candidates that the window for correction of UTME subjects combination is now available. .Please note that if your Examination date is Saturday May 13, 2017 and you correct your UTME subjects, you won’t be able to write your exam on that date again. A new Examination date and time shall be communicated to you at a later time. The change in date of Examination does not affect other Examination dates. Visit the nearest CBT Centre for this correction. The Change of UTME Subjects Combination is FREE!! !